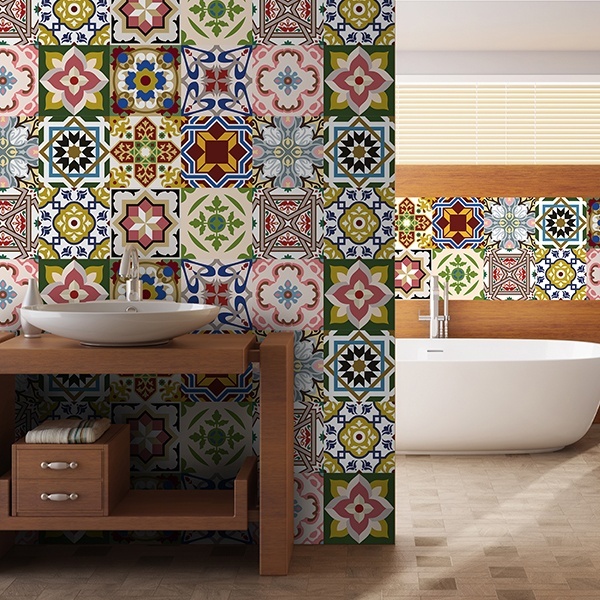 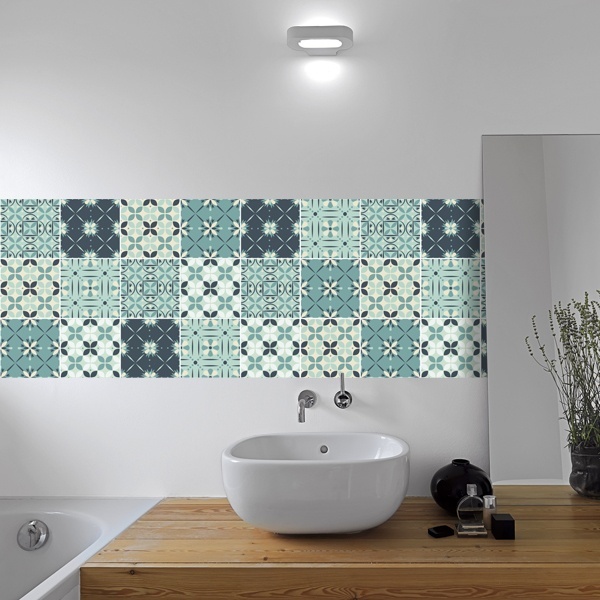 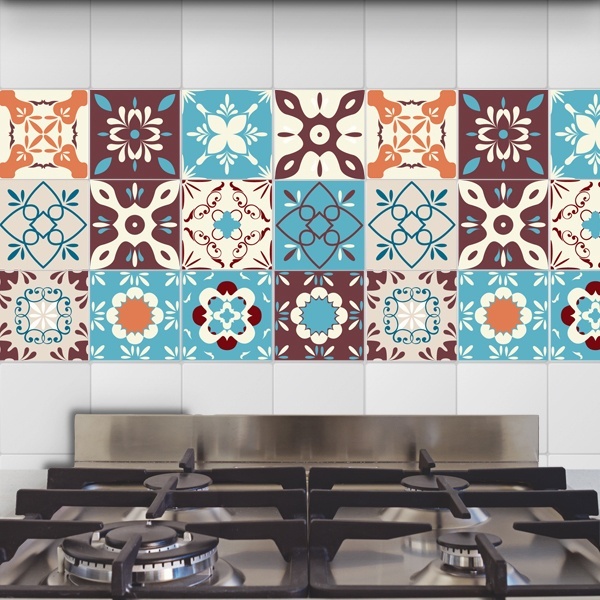 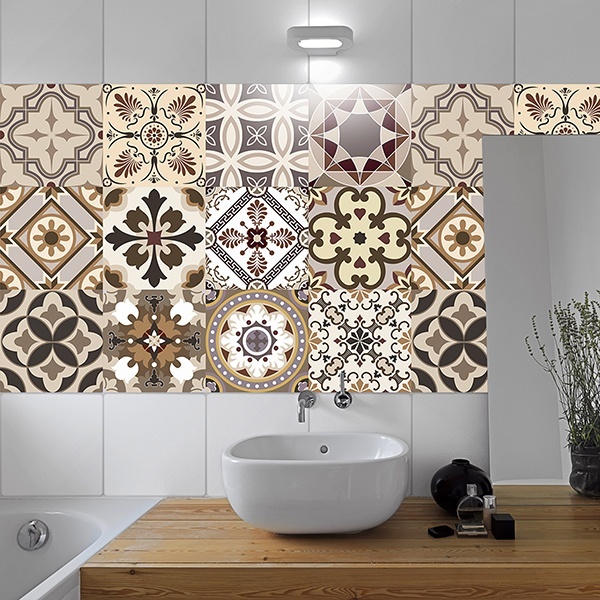 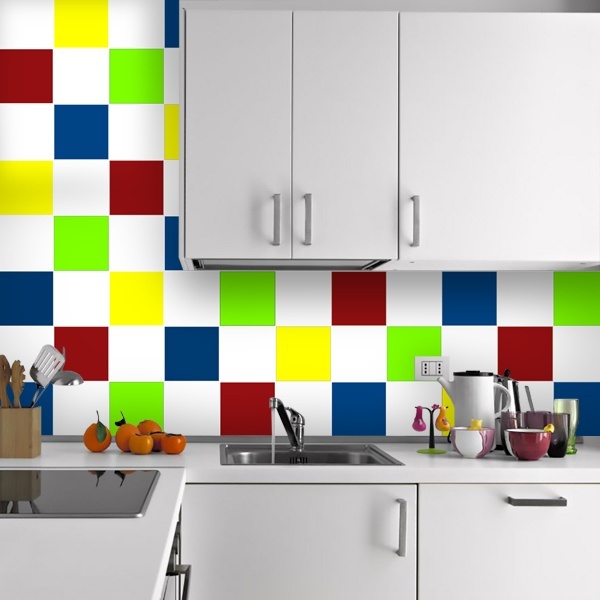 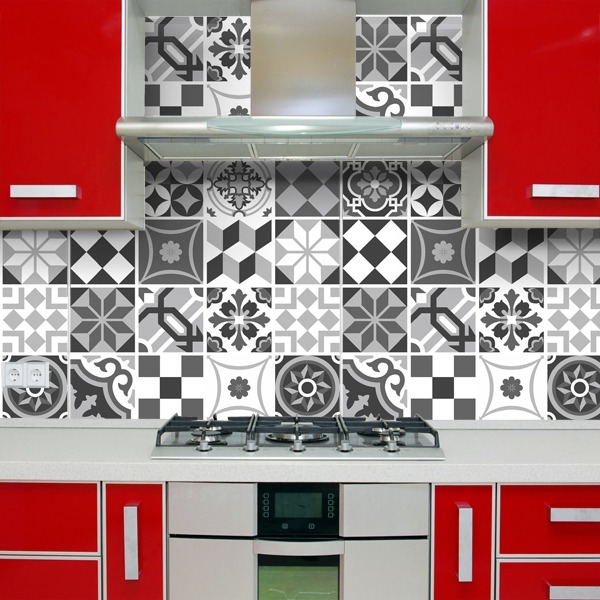 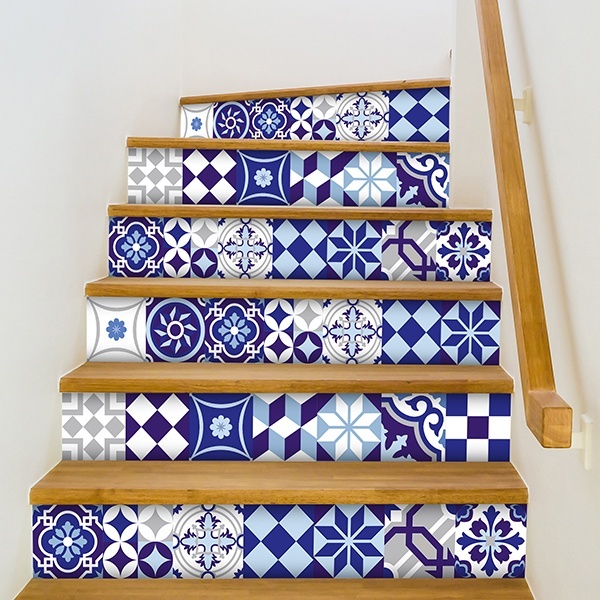 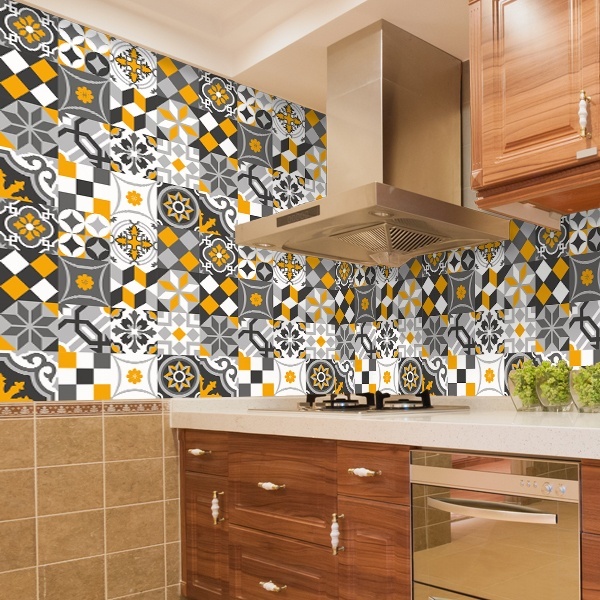 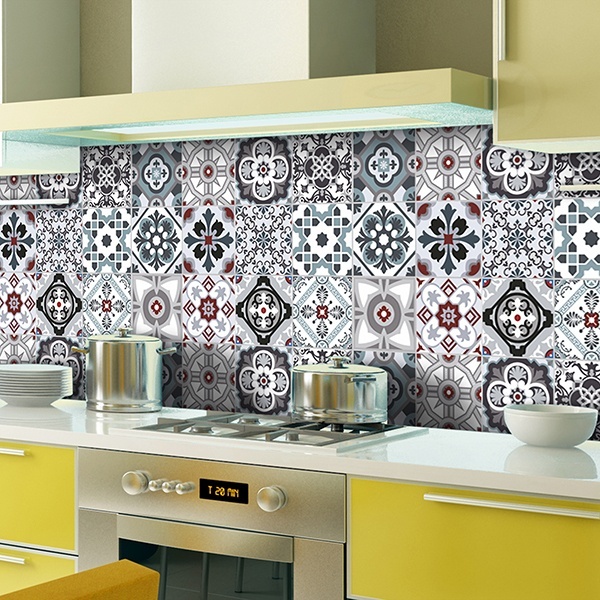 Amazing with our varied selection of wall stickers to cover tiles in kitchens and bathrooms. 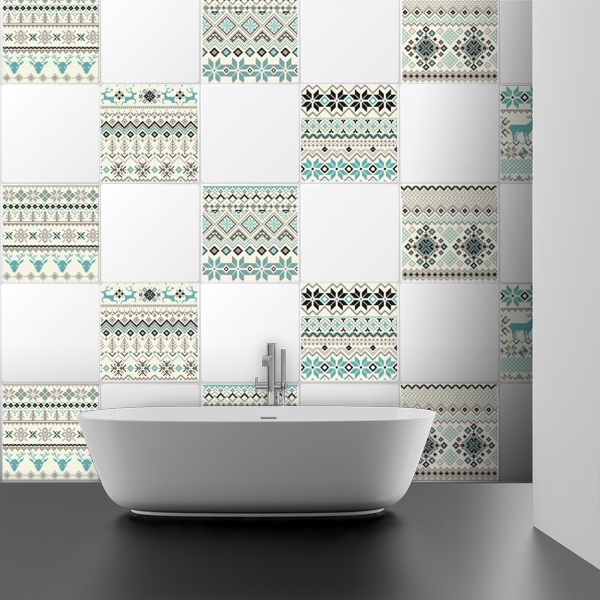 This fashionable product mimics bathroom tiles and kitchens. 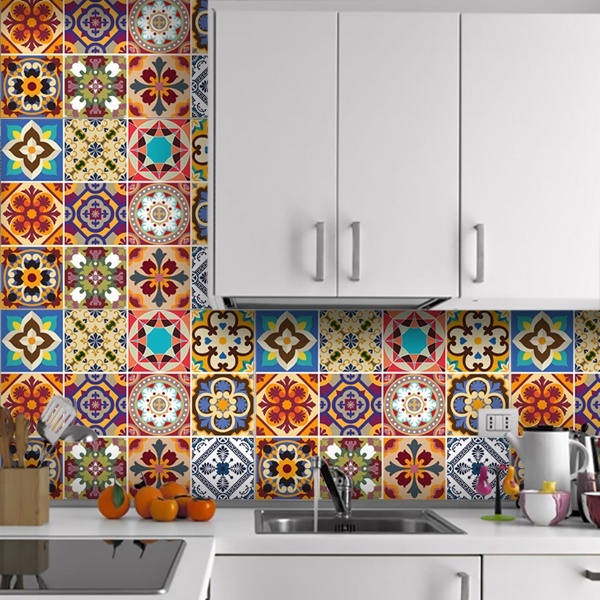 Don't bother tearing off old tiles to replace them and place these adhesive tile models directly on top with a large assortment of models and designs, they adhere to any smooth surface. 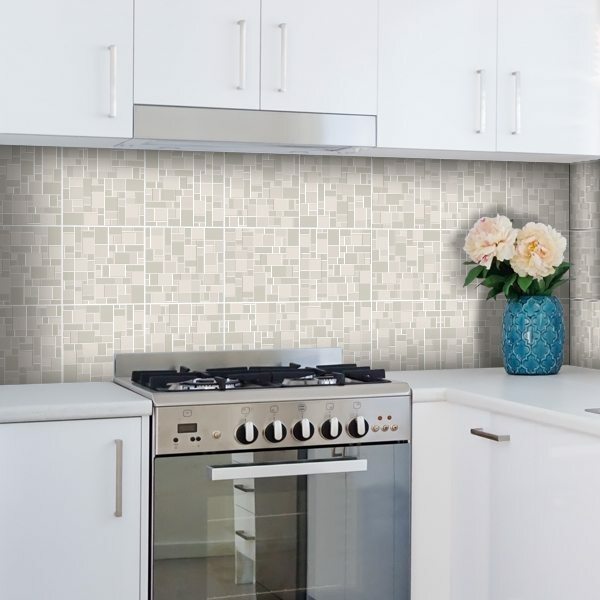 You can create the composition you want with them, chess, vertical band, completing the available surface or as a seamless. 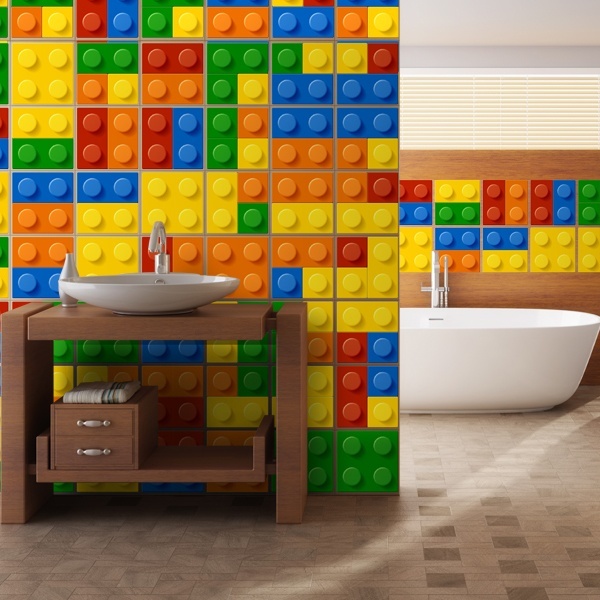 Leaving aside the boring white walls or avoiding tiling the wall again.